Register now for PharmAus 2018. Australia’s innovative medicines industry is an incredible but quiet success story. A dedication to better outcomes for patients and a passion for constant innovation are the hallmarks of this industry and the people who work for it. The strength of the medicines industry depends on the extraordinary talent of our people, their skills and knowledge, and our capacity to invest in and collaborate with our partners. Building on our capabilities will deliver rewarding jobs and new medicines that can change the lives of Australians. Australia is home to innovators. We identify issues, and find solutions. We look with fresh eyes, and find new ways to improve the health of all Australians. Medlab is a local biotech company that does just that. They research and formulate novel bio-therapeutics (e.g., nutraceuticals and pharmaceuticals) to improve health outcomes in early to moderate stage chronic diseases such as chronic kidney disease and pre-diabetes/obesity. We’re a global industry. We know we’re only part of the puzzle and we’re committed to working with researchers, universities, and biotech institutions to bring new treatment options from the research and development stage to those who need it most. Pfizer’s Centers for Therapeutic Innovation (CTI) is a pioneering research and development network that uses an open innovation model to bring great ideas to fruition. Pfizer partners with leading academic medical centers and disease foundations with the aim of translating promising science into clinical candidates. Clinical trials provide Australians with the opportunity to access groundbreaking medicines that are under development. 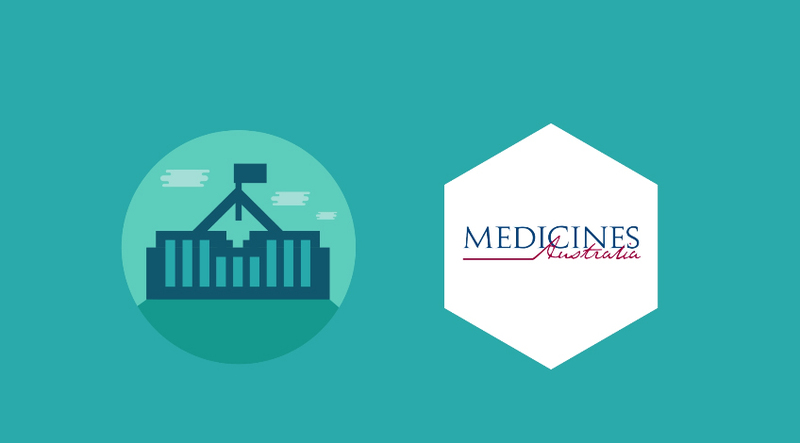 They are also an integral part of ensuring that innovative medicines are approved for use on the PBS in Australia. Richard Vines is a tireless advocate for improved access to life-changing drugs though improved funding. 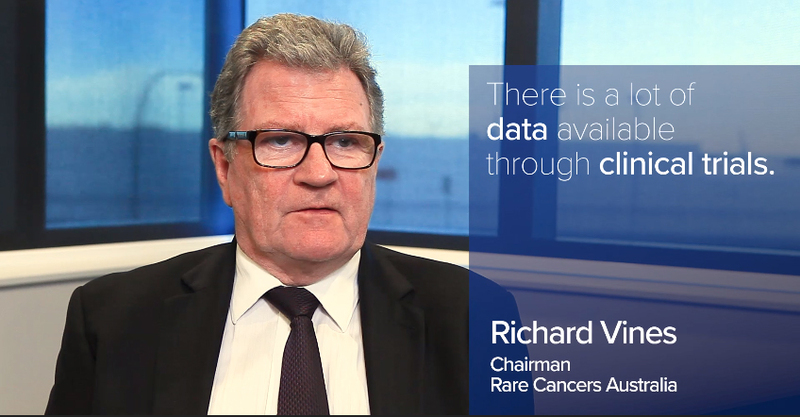 His organisation, Rare Cancers Australia has been established to provide patient support, education and advocacy on behalf of those suffering from rare and less common cancers. This is an area of great need and is a great opportunity to make a difference to those suffering from less common cancers. Learn about how clinical trials are changing the lives of Australians. The innovative medicines industry contributes about $8.9 billion to the Australian economy and accounts for about 22,000 jobs. We’re proud of our contribution to the Australian economy and we’re committed to seeing our industry grow. Our major political partners also see the value in growing our industry. 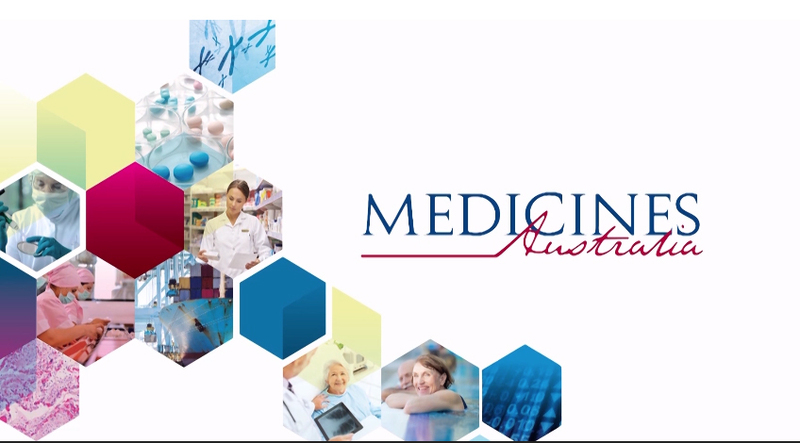 Watch the video below to see how the innovative pharmaceutical industry contributes to the Australian economy. 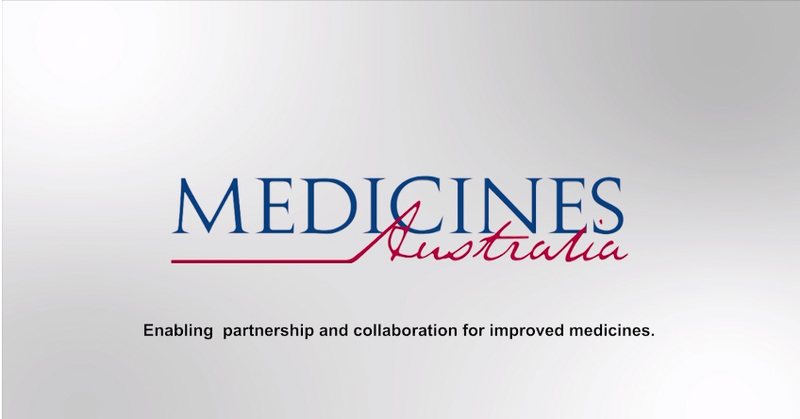 In May 2017, Medicines Australia signed a Strategic Agreement with the Commonwealth to support ongoing access to the latest innovative medicines for patients, significant savings to taxpayers and provide much needed stability for the innovative medicines industry. The five year agreement will deliver $1.8 billion in savings that will be reinvested into the supply of medicines, including more breakthrough therapies on the Pharmaceutical Benefits Scheme (PBS). The Agreement also incorporates significant process improvements to update the PBS, as well as measures that will help to accelerate access to the latest medicines for Australian patients.